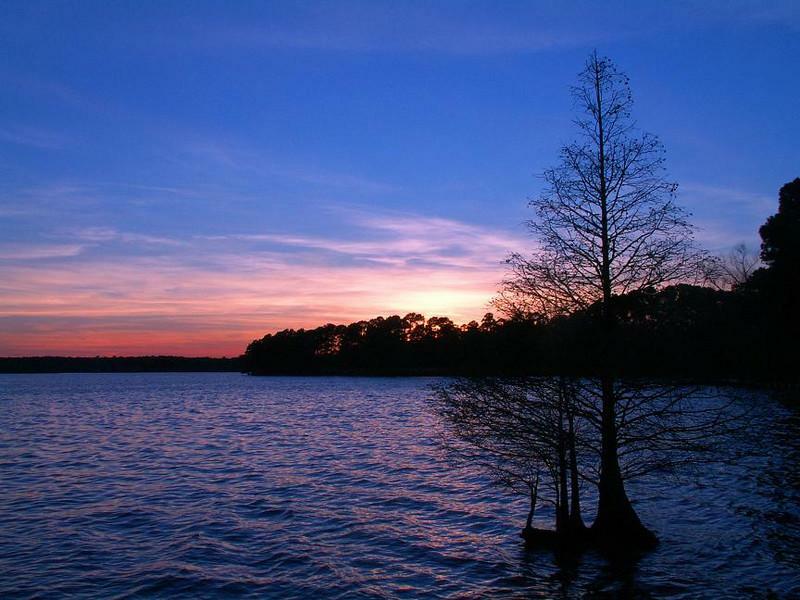 My first published photo, taken at sunset on March 28, 2005 at Lake Houston. I experimented with with white balance settings during this shoot and this photo was set on "flouescent light" instead of sunlight. It made the blues bluer and the reds a little more pink. This was the cover photo of a free advertising calendar issued in the North Houston Metro area that had 100,000 copies circulated. This shot needed to be seen by the masses and hordes of folks....just a gorgeous and creatively grabbed shot.